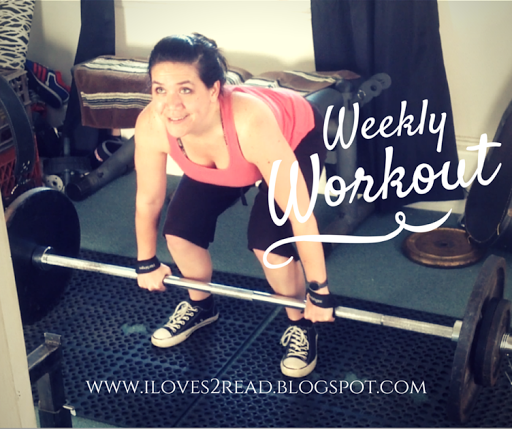 I know I haven’t been giving “weekly” updates, but that is because working out is moving along as working out typically will. I’m on a schedule and I lift on that schedule, and sometimes I make my lifts, and sometimes I don’t. This last week was a little different though. First off, I have started adding some different things to my workout in the last couple of weeks. I’ve been attending a Yoga class that is provided by my workplace on Tuesdays. 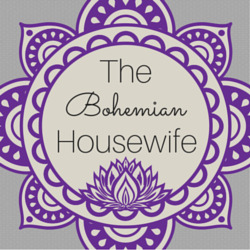 This isn’t a stretch and relax type yoga, it is full-on as advanced as you’re able to make it (modify where necessary) kind of Yoga, with lots of core focus. I love it! I’ve also started attending my husband’s Weight Lifting class on Mondays, and while I like working out with a group, it’s a bit different. They tend to work up to their 1-rep max and then do back-off sets for sake of time. This is all fine and good, but I have a hard time working up to my 1 rep max. 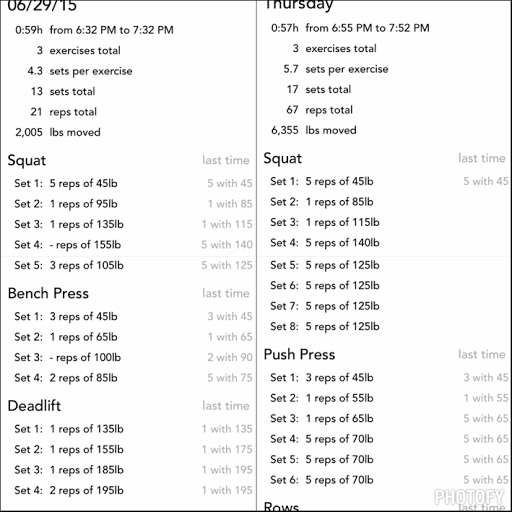 You can see below in my workout summary, on both my squats and benchpress I failed the lift. Both of those lifts should have been completely doable because of what I’m doing for 5 reps on my normal days. I think I may just have a mental block more than anything, and I need to over come the “I can’ts” to be able to do this. And I need to do it BEFORE I actually enter any kind of Powerlifting Competition of course. 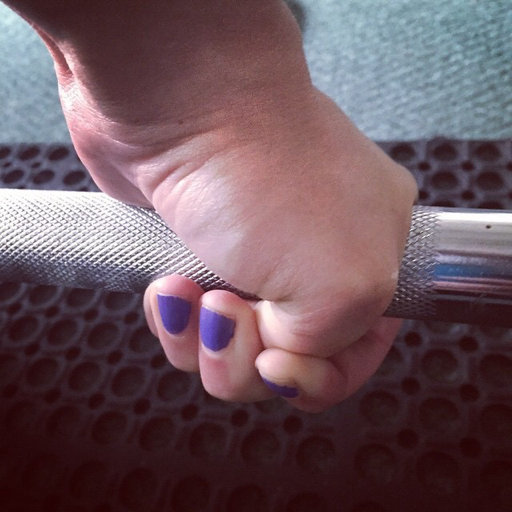 I have also been working on doing a Hook Grip while deadlifting – I practice this only one time a week, and still use the straps on my 2nd deadlift day. When Justin first started doing this, he complained about it hurting some. Thankfully he’s a great teacher, because he worked out all the issues, passed those tips on to me, and unless I don’t have the grip tight enough I don’t experience the pain he did. I was so bummed by Monday’s workout that when I got to Thursday I blew the entire thing out of the water, and felt really, really good about it. I was able to easily add volume to my workout, and should be able to add some weight this week. I haven't jog for a week now. Good for you that you can still work out. I haven't even jog for a week now. That's great of you. I really like yoga. Applause for your keeping up an exercise routine. I think because some of us are behind a computer a good deal (and sitting on our butts) we really have to incorporate some activity into our lives.